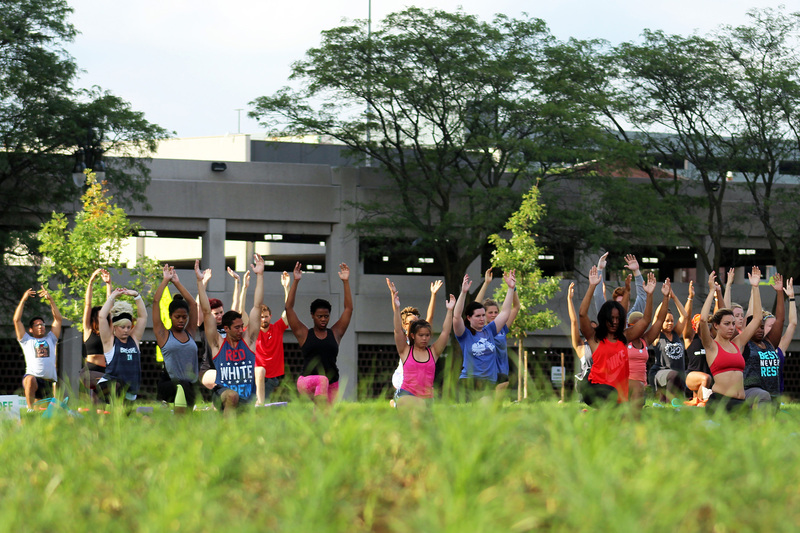 DTE Energy made a commitment years ago to ‘Energize Detroit’ through an initiative to reimagine the neighborhood in which the corporate headquarters resides. A major part of that initiative is focused on connecting the neighborhood – physically and socially. The previous configuration of Circle Park was designed as a fenced, exclusive location to be used by DTE employees only. It provided little in the way of activity and no connection to the City. 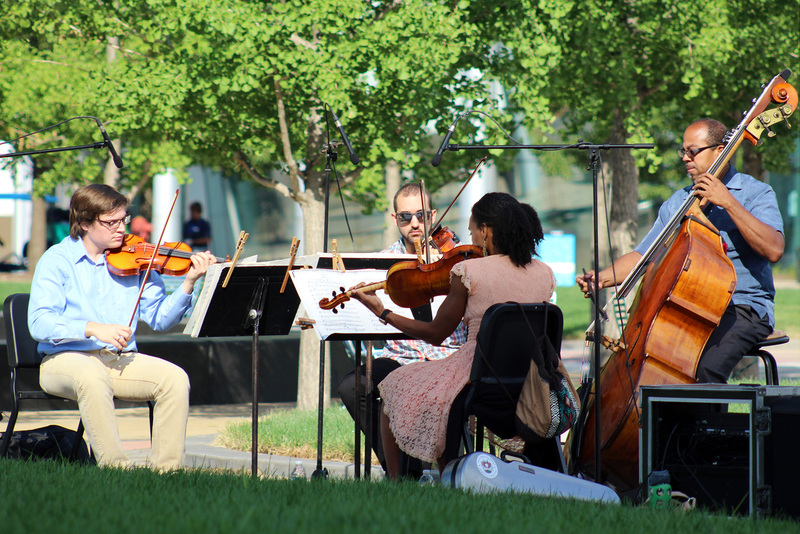 Through an inclusive, month-long community engagement process a team comprised of the Downtown Detroit Partnership, Project for Public Spaces, the DTE Planning team and livingLAB listened to stakeholders, residents, businesses and employees to hear what was needed and wanted in the neighborhood. 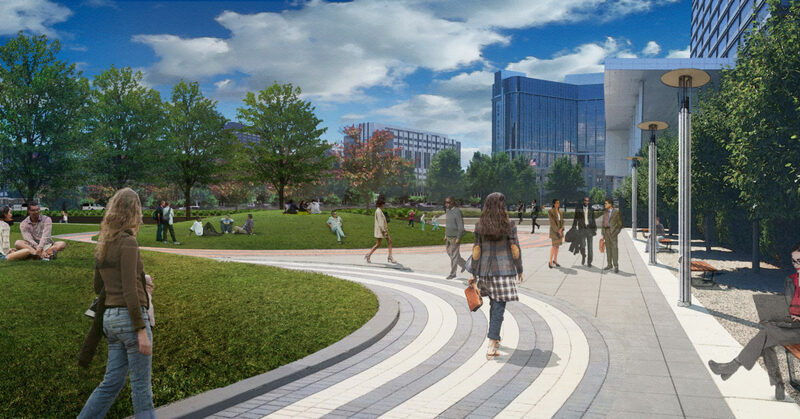 Circle Park was identified as a place to make needed connections to Downtown, the new Grand River Public Space and act as a meeting space and outdoor retreat within the City for area employees.